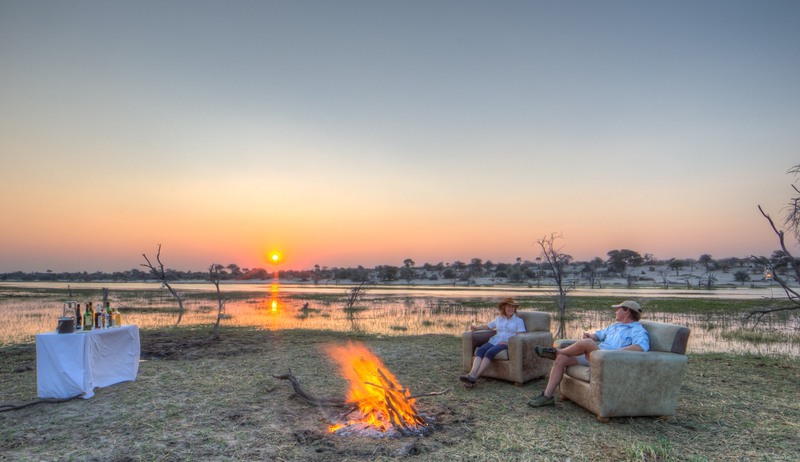 This really is the best of Botswana with lodge stays at the four principal national parks of Makgadikgadi Pans, Moremi Reserve, Okavango Delta and Chobe with a spectacular finale of the mighty Victoria Falls. Wildlife viewing and adventure guaranteed. 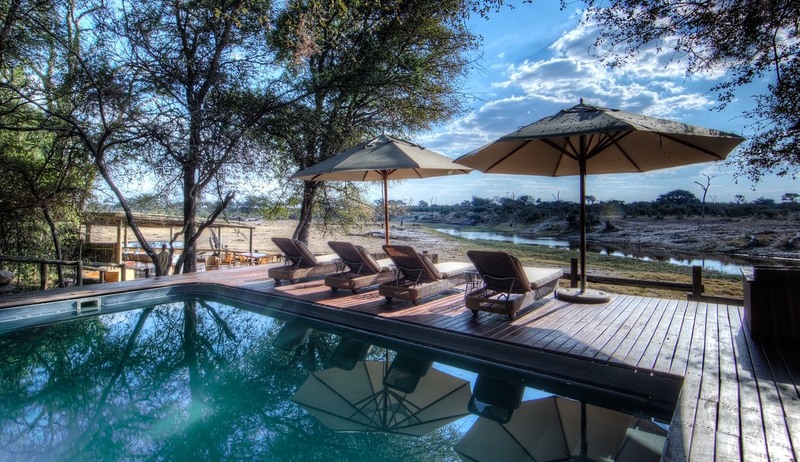 From Maun you will take a 140km flight south east to where the Boteti River forms the western boundary of the Makgadikgadi Pans National Park, here you will find the beautifully appointed Leroo La Tau lodge, which will be home for the next three nights. 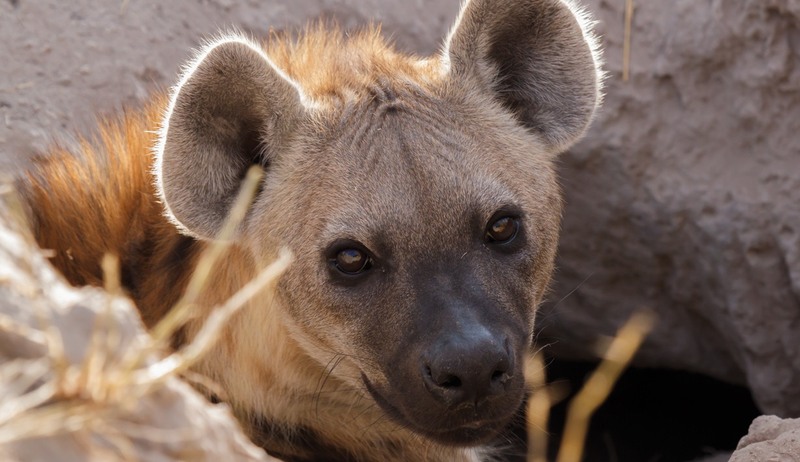 Leroo La Tau translates as ‘lion’s paw’ and although the surrounding area hosts plenty of lion it also boasts a healthy population of leopard, cheetah, hyena, impala, kudu, zebra, wildebeest, jackal and porcupine to name but a few. Over the next two days you will have the choice to partake in day and night drives, guided cultural and nature walks and depending on water level, boating activities. 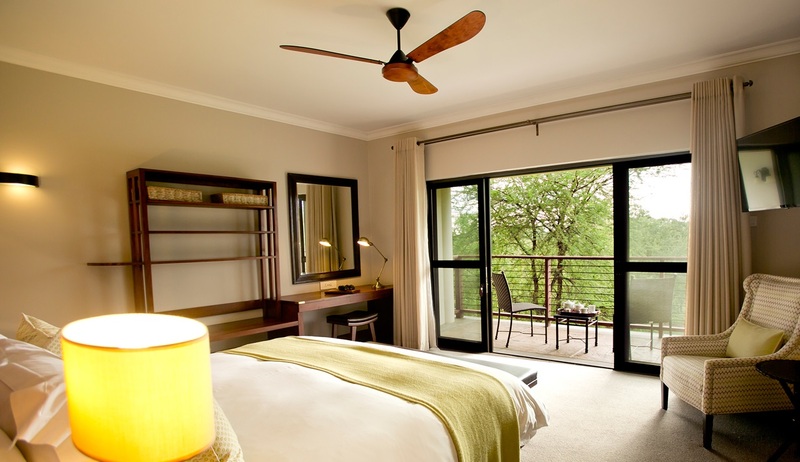 Alternatively you can lounge around the swimming pool or enjoy the panoramic river vista from the game-viewing hide built into the bank of the river. Spend one final morning at the camp before bidding farewell to your guides as you set off by light aircraft to the Okavango Delta, via Maun. 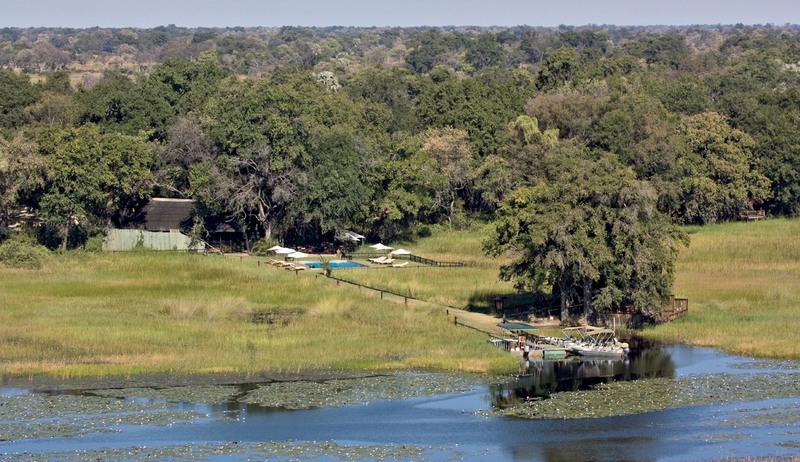 On arrival you will be transferred to Khwai River Lodge, which is in the heart of the Moremi Game Reserve. Due to its prime location and high density of predators and large herbivores we recommend you spend the next two days doing game drives in the Moremi NP which offers first class game viewing. Although night drives and walking safaris are not allowed within the NP, the lodge does offer them in the concession north of the river, outside of the park. Alternatively you could choose to relax by the pool or be pampered in the spa. 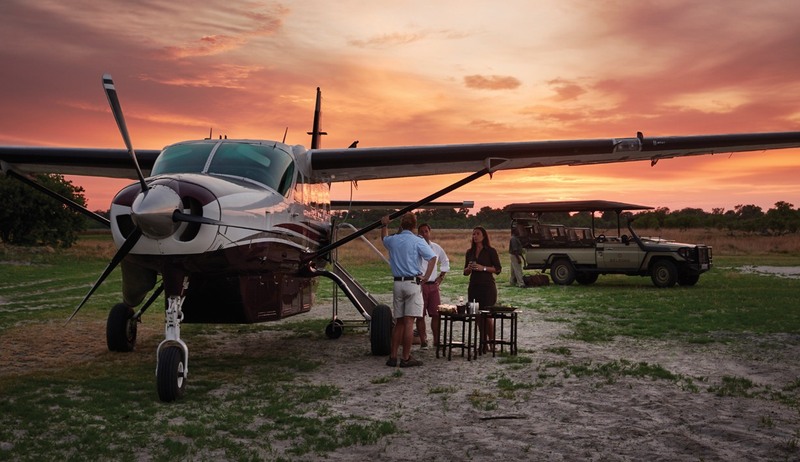 You will take a morning game drive to the airstrip where you will board a light aircraft for your short journey to the privately owned Eagle Island, nestled in the middle of the Okavango Delta. 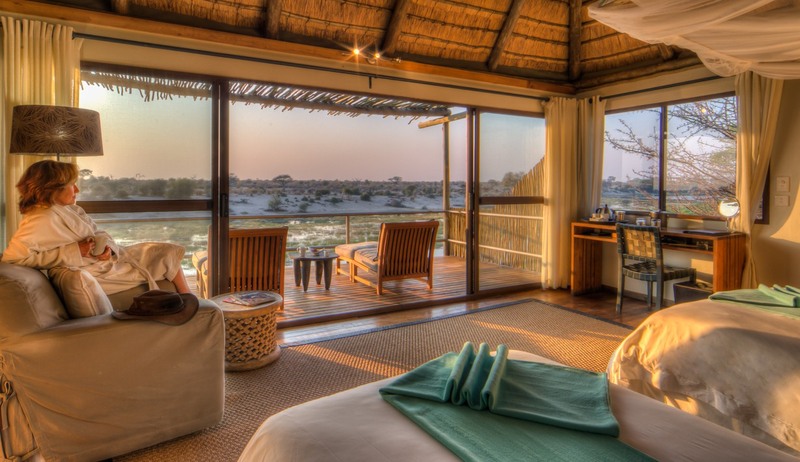 Newly reopened, Eagle Island Camp offers the ultimate water based safari, allowing guests to discover a dramatic and ever changing ecosystem in luxury. From Eagle Isalnd, fly to Chobe National Park, where you transfer to Savute Elephant Camp. 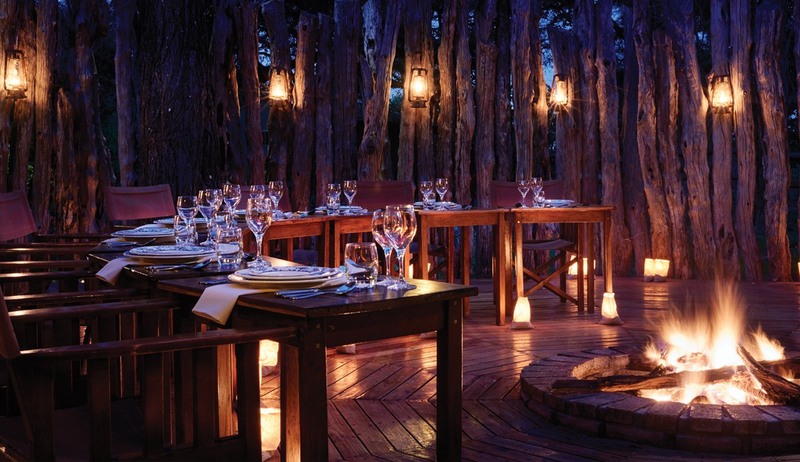 Most clients choose to do game drives from this camp, with plenty of big game to spot, however if you are looking for something a little different then take a visit to see the Bushman paintings and baobab trees. After an early morning activity you will take a flight to Kasane, where you will be met and transferred by road over the Zimbabwe border. 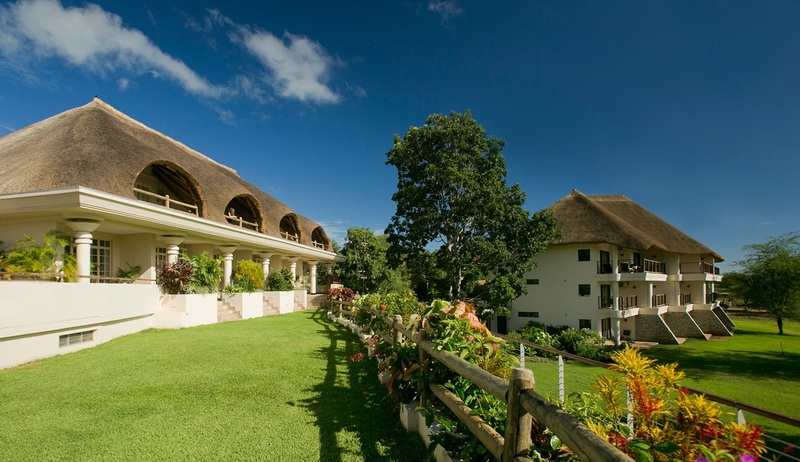 From here you will make your way to the boutique style Ilala lodge, which acts as a great base from which to explore Victoria Falls. Depending on your mood you could spend the day at the Falls (10 minutes walk away ) sampling some of the adventure activities that are offered including bungee jumping, white water rafting, helicopter rides or swimming in Devil’s Pools’. Or perhaps you would prefer photographic opportunities, play a round of golf, visit a local village or have lunch on a private island. 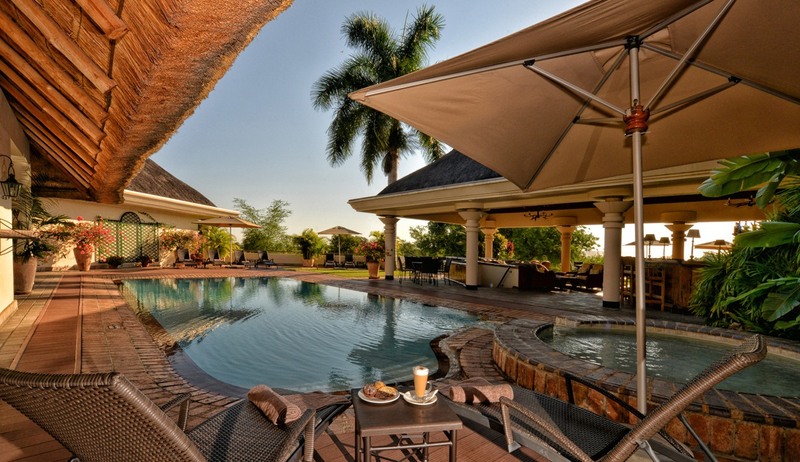 With so many choices at hand this really is the perfect place to end your African adventure. You will be transferred to Livingstone Airport ready for your connecting flight home. Set in a private and relaxing environment this wonderful lodge offers a true safari experience in the heart of the Savute Channel. Set in the western section of Chobe National Park the area has mystified locals and geologists for years with its random and unexplained flooding and drying up patterns. 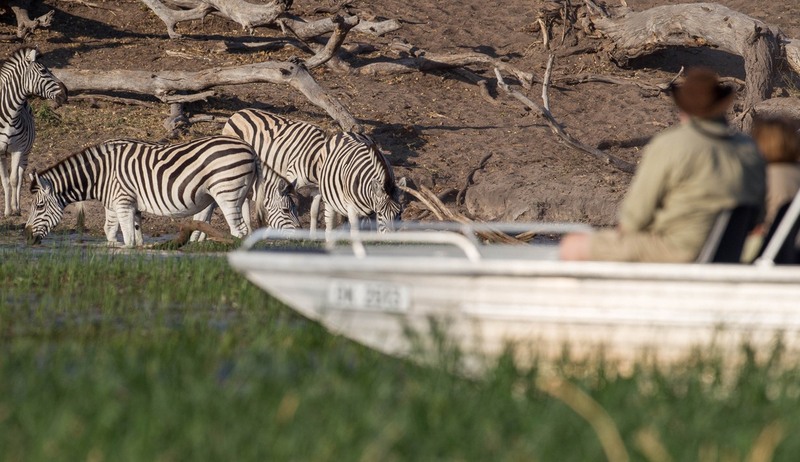 At the moment the waterways are pumping life through the area and this makes Savute Safari Lodge an ideal location for a wildlife spotting tour. 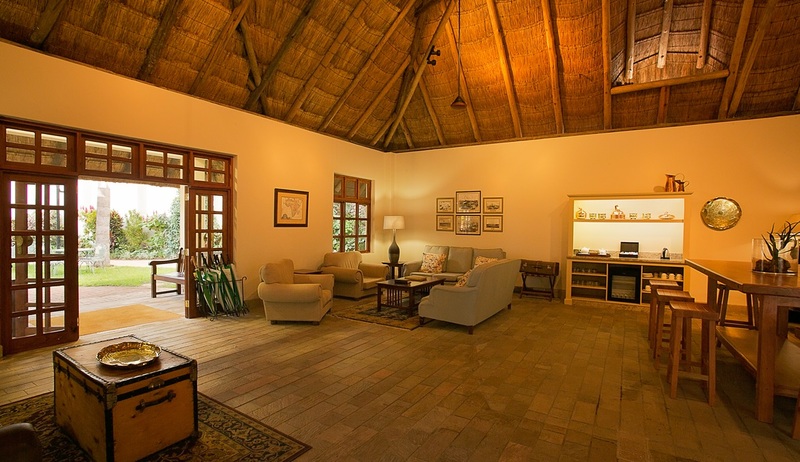 Accommodation is provided for only 24 guests making this an intimate and tranquil lodge. 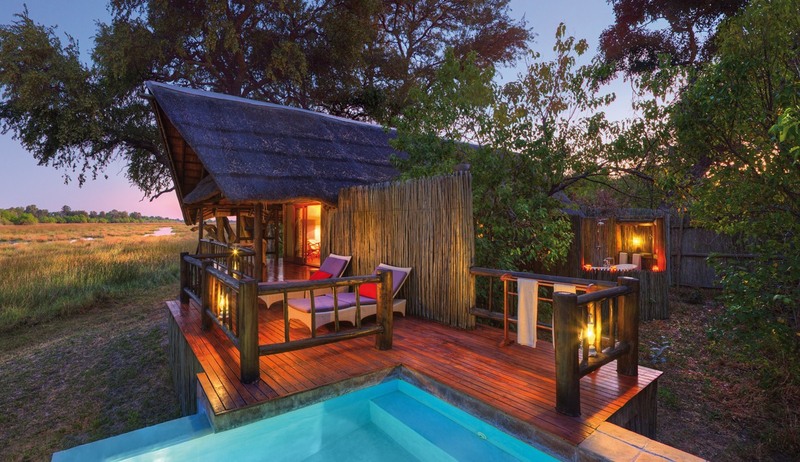 12 thatched chalets have been built from local timber and have been decorated luxuriously in order to provide a sumptuous environment for guests to relax in after a long day of adventures. 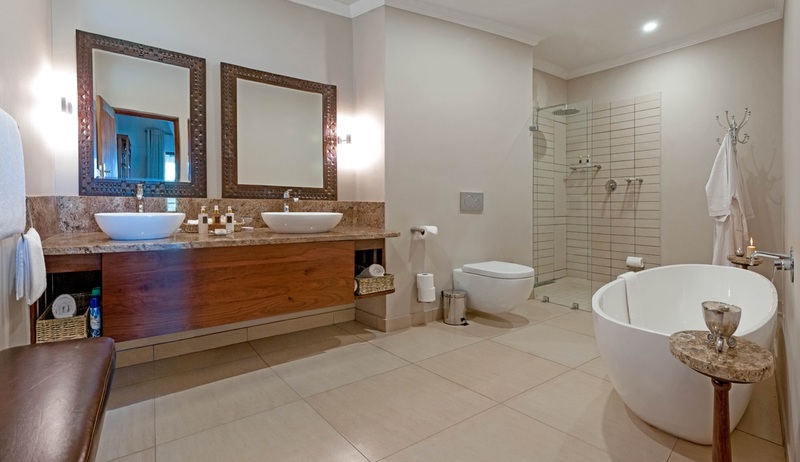 All chalets have been designed to blend in to the natural environment and feature expansive private terraces, en-suite bathrooms and a combined bedroom and lounge area with elegant furnishings. 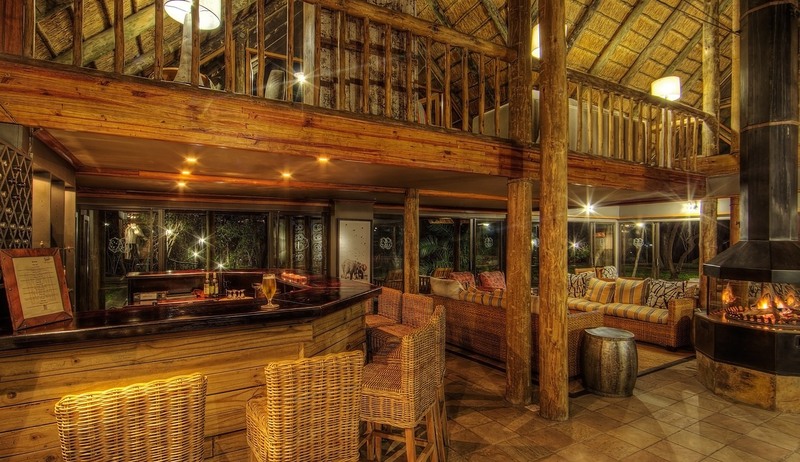 The main area of Savute Safari Lodge is a beautiful two-storey thatch-and-timber building which features a comfortable lounge with sumptuous sofas, a library and a stylish cocktail bar. There is also a shaded viewing deck, an al fresco dining area and a swimming pool with a spectacular pool lounger area – ideal for watching the varied wildlife – including the resident Elephants – as they make their way to the Channel to drink, bathe and play. As to be expected in an area so rich with wildlife the majority of activities at Savute Lodge are centred around game drives throughout the Savute area in open 4x4 safari vehicles. Many trips will incorporate a visit to the Savute Marsh to give you a chance to see the historic presence of the Savute Channel at the marsh against a backdrop of teeming wildlife. Guests can also enjoy a visit to the ancient San rock paintings at Gubatsa Hills – a small hilly outcrop which forms a prominent landmark in the otherwise flat landscape. Savute boasts the second-largest summer Zebra migration in Africa; its timing is determined by the rains, but usually occurs between November and December and again between February and April. 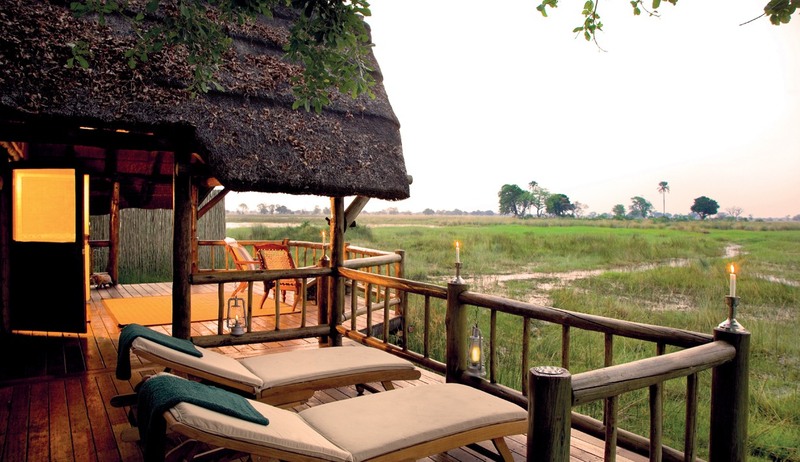 This luxurious wildlife lodge situated in the Moremi Reserve in the heart of the Okavango Delta offers extensive views across the wetlands. 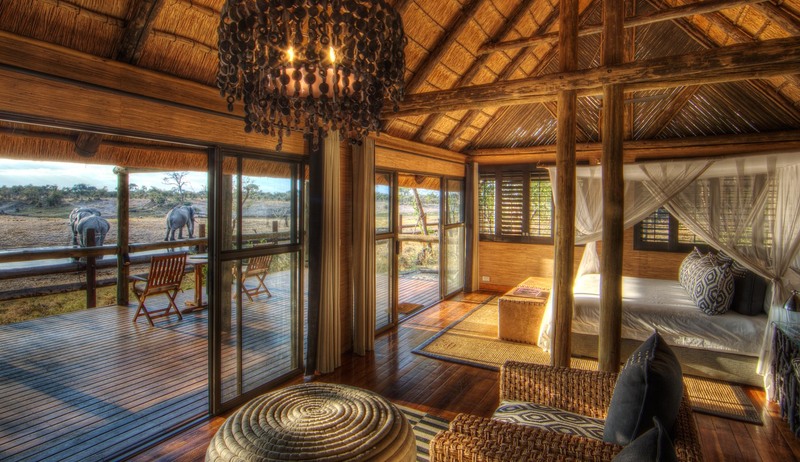 Set deep in the heart of Botswana's spectacular wilderness this delightful tented bush camp offers exceptional wildlife viewing opportunities coupled with stylish and opulent accommodation. 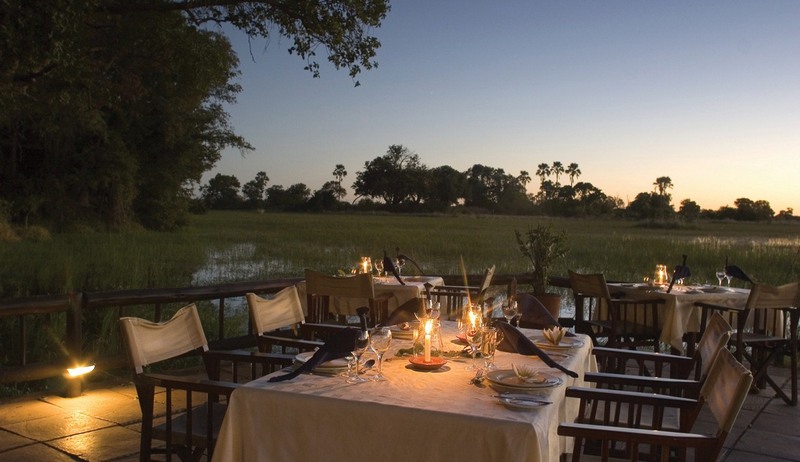 Regarded as one of the Okavango Delta's oldest and most established lodges the camp offers a traditional feel with warm local hospitality. The surrounding area has a very large predator population and it is also a fantastic spot for bird watching. 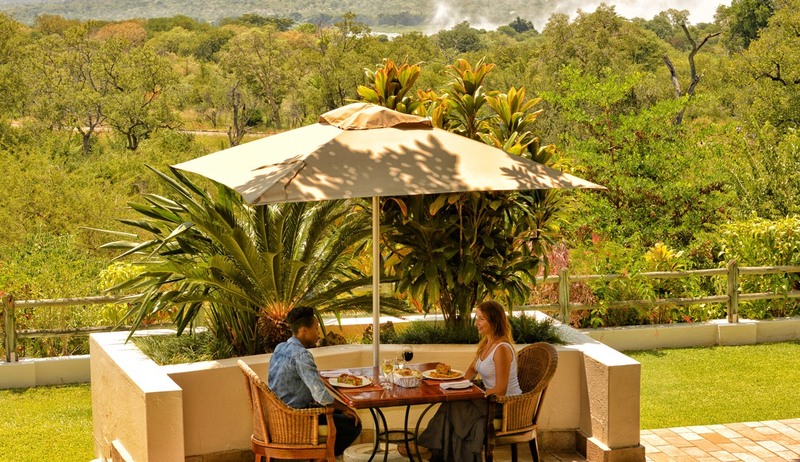 You can choose to spend your days game-viewing and participating in cultural visits or simply lounging by the heated swimming pool or on the large viewing deck soaking up the wonderful surroundings. 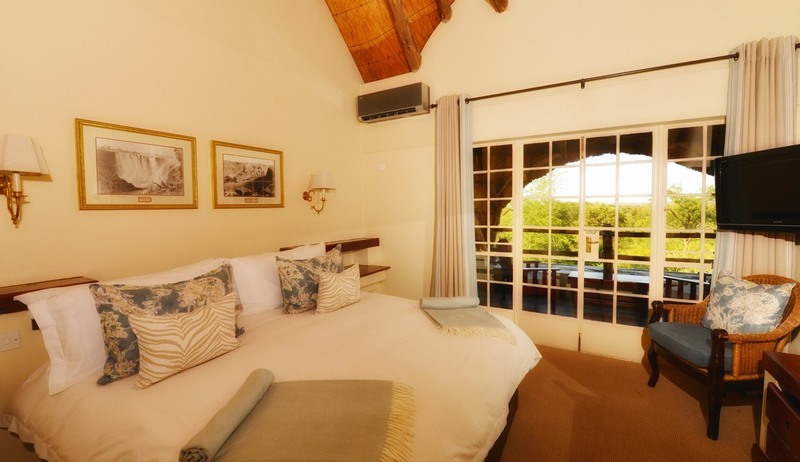 Accommodation is in luxurious thatched rooms on raised wooden platforms with private bathrooms, mini bar, air conditioning and deck. 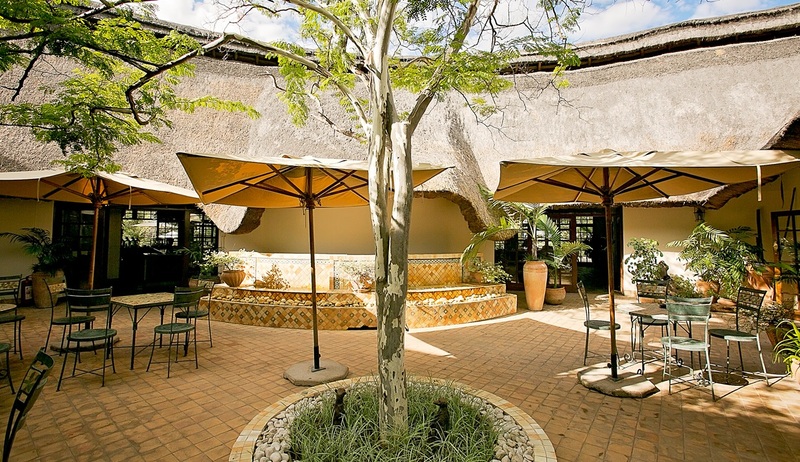 Facilities include a 20 metre pool, spa facilites, internet access and satellite TV, Boma dinners and local performances, curio shop and laundry. 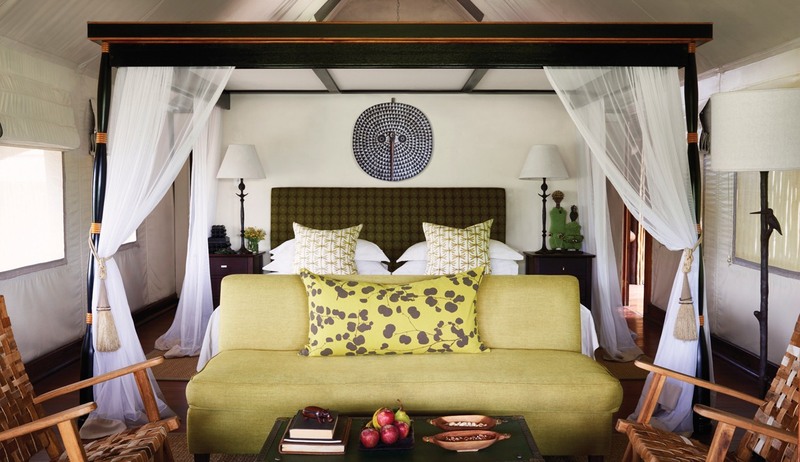 This luxurious lodge was completely refurbished in 2015 to a particularly high standard and now provides exceptional accommodation and one of Africa's finest water-focused safari programmes. Uniquely situated on an island within the lush Okavango Delta this stylish lodge offers a memorable setting from which to enjoy the plethora of birdlife, wildlife and flora of the area. Guests can enjoy a wide range of water-based activities before returning to camp for delightful Al Fresco dining, a chat around the fire under the stars or a dip in their private plunge pool. Providing a romantic and exclusive ambience this intimate camp is ideal for a relaxing and thoroughly enjoyable water safari experience. 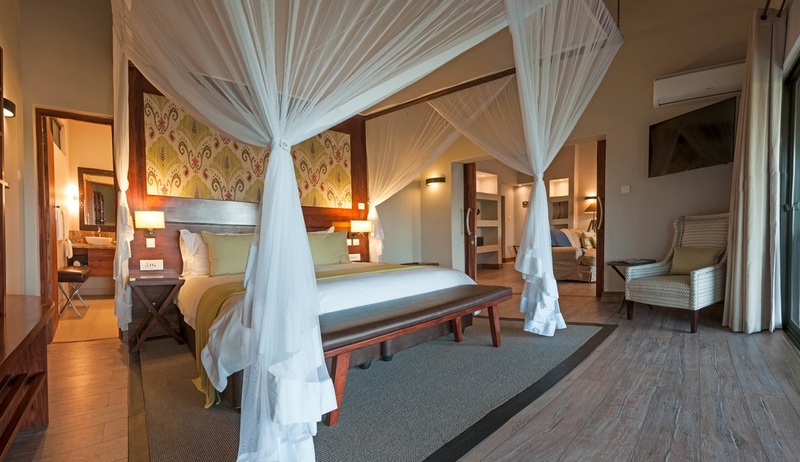 The luxury tented rooms at Eagle Island Camp feature oversize beds with delta views, en-suite bathrooms, walled outdoor showers, indoor bathtubs, day beds, desks, mini bars, air-conditioning, decks and private plunge pools. Communal facilities include al fresco dining, lounge and bar, fire pit, internet access, curio shop and laundry. 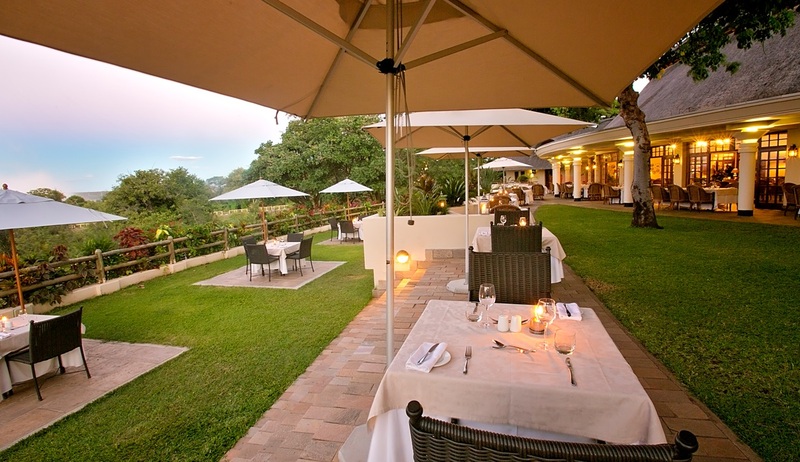 The lodge is also very well known for having one of the world's most romantic bars where stunning African sunsets can be enjoyed with a refreshing drink as another day of adventure comes to an end. The lodge has a wide variety of water-based activities on offer including Mokoro excursions and fishing trips. Apart from normal game viewing, helicopter safaris offer a different and unique perspective and these are available upon request.